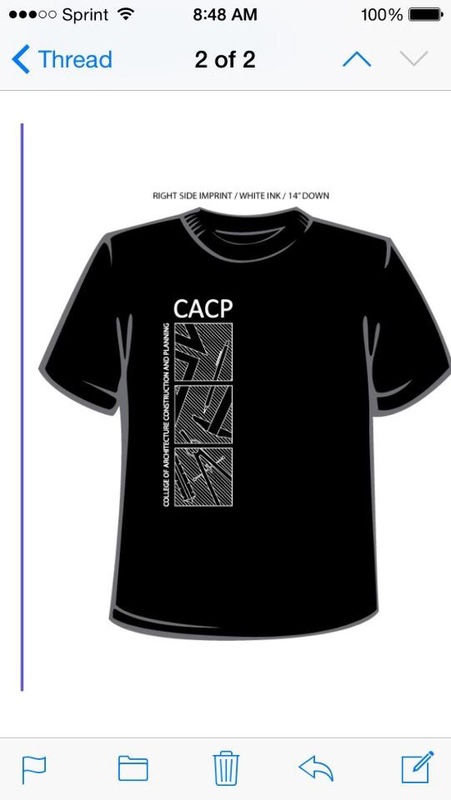 UTSA CACP T-shirts are in now! 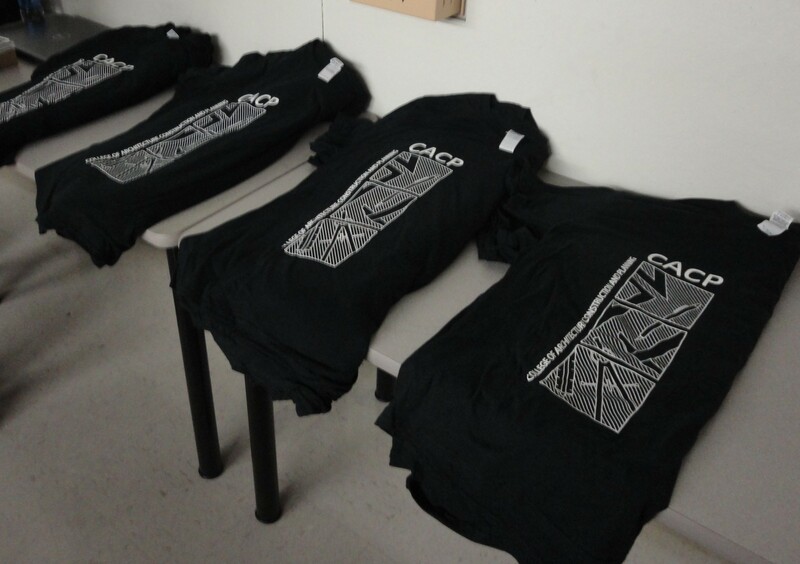 Shirts are $15 and can be purchased from any AIAS officer by Cash or Card. Next Next post: Pre-order Your Freshman Packet Now!